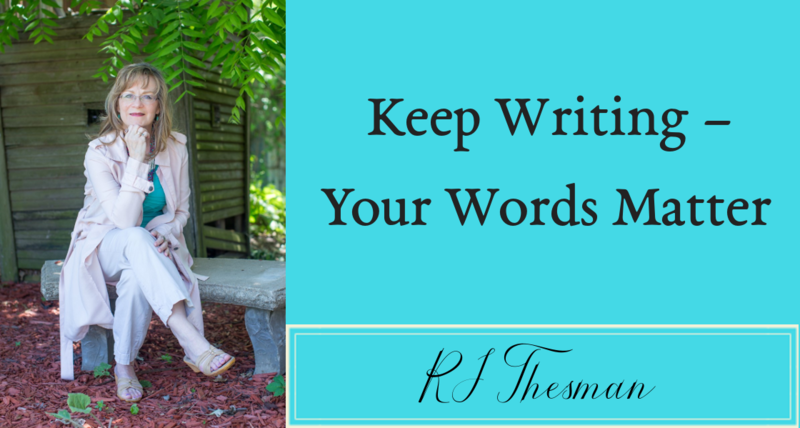 “RJ is a personable speaker and projects herself well. She uses PowerPoint and colorful, attractive handouts to lead the listener through all the points of her presentation. 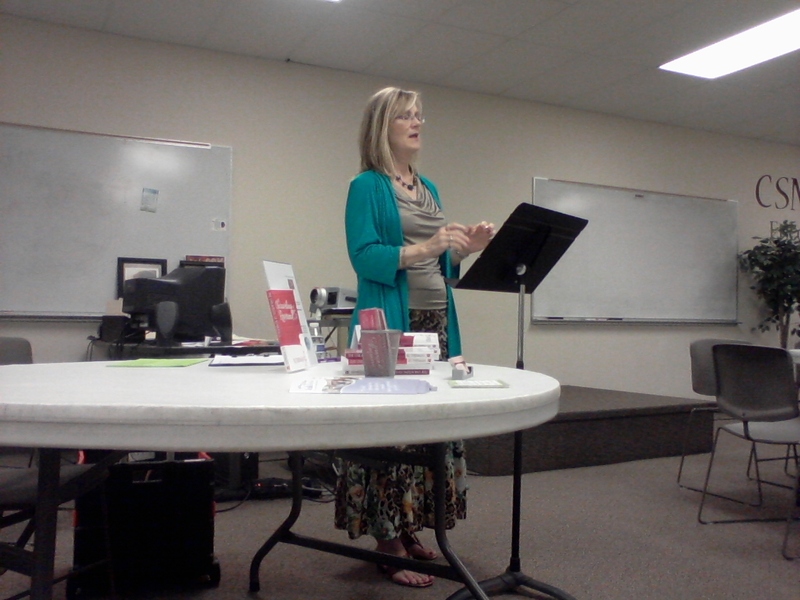 The handouts are complete enough for her audience to take home and keep for later reference.” – LeAnn Campbell, Author Moms Over 50 Devotions to Go.